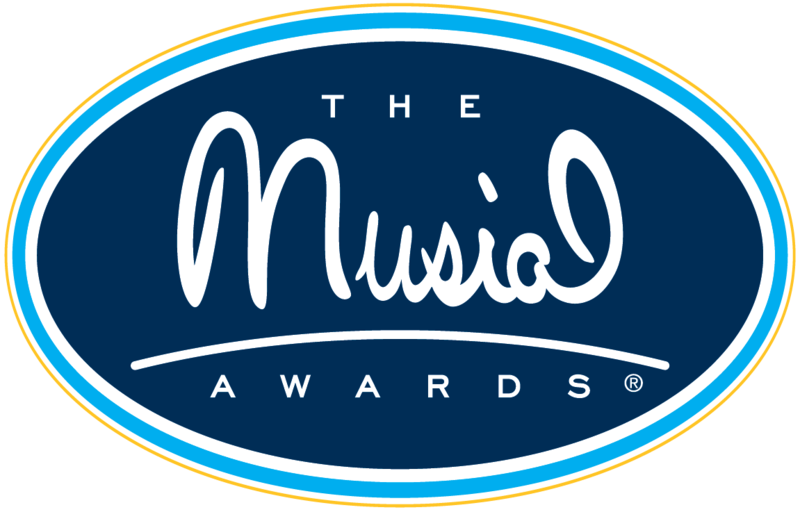 The Roberto Clemente Award is given annually to the Major League Baseball player who best exemplifies the game of baseball, sportsmanship, community involvement and individual contributions to his team. 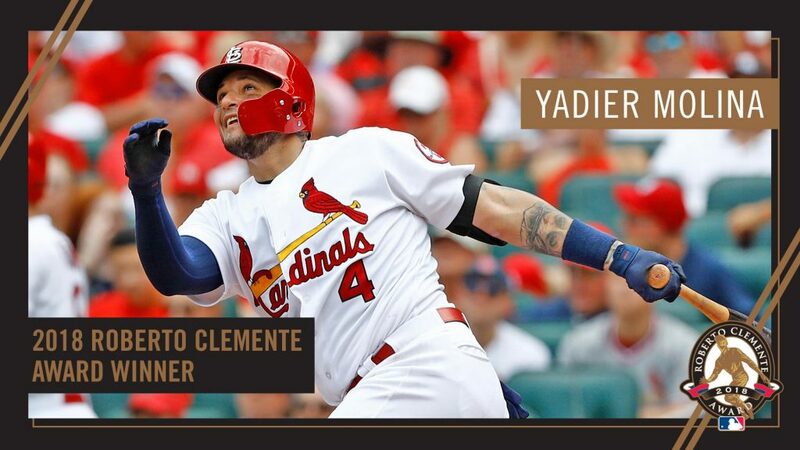 St. Louis Cardinals catcher Yadier Molina was recognized this week as the 2018 recipient. Molina’s honor comes largely due to his efforts to help his native Puerto Rico recover from the devastating effects of Hurricane Maria in 2017. His Foundation 4 charity continues to raise funds so residents can rebuild homes, schools and their lives overall. Hurricane Maria took nearly 3,000 lives and caused infrastructure damage estimated in the tens of billions of dollars. Molina is using his profile and resources as a professional athlete to help his fellow Americans. This shines brighter than any of his Gold Gloves, Silver Slugger awards or World Series rings. The Roberto Clemente Award is named for Hall of Fame outfielder Roberto Clemente, who tragically perished while personally delivering humanitarian aid to victims of a Nicaraguan earthquake on New Year’s Eve, 1972. 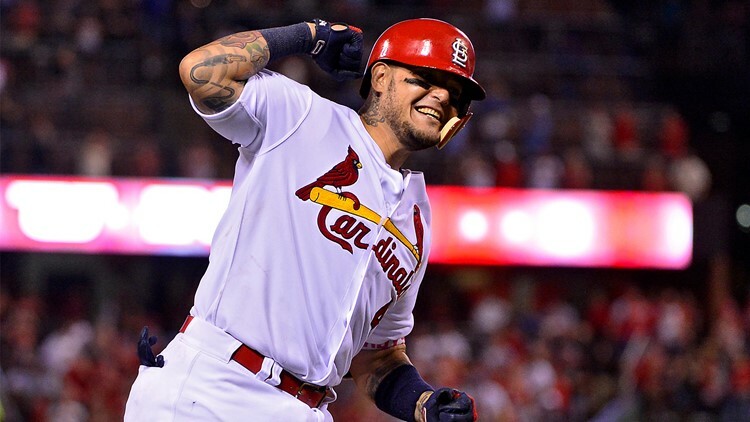 Yadier Molina is the 49th overall recipient of the award and the fifth St. Louis Cardinal, joining Lou Brock, Ozzie Smith, Albert Pujols and Carlos Beltran.